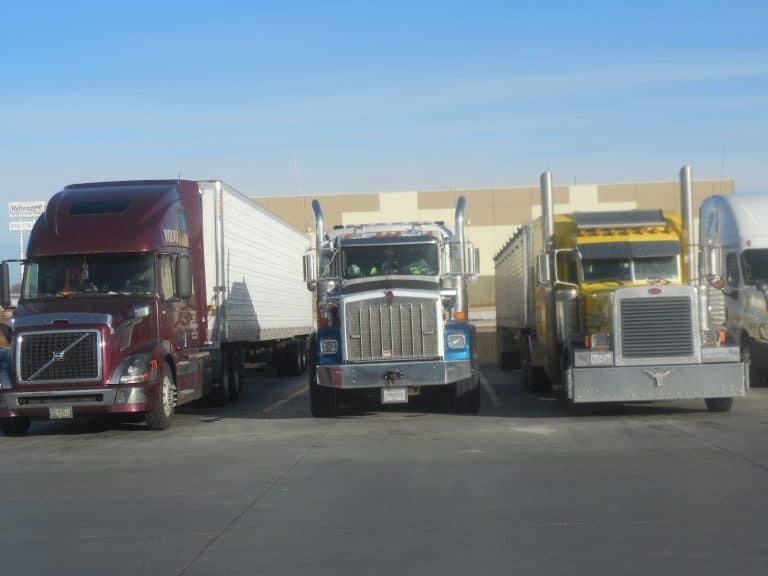 F rom Nogales to California, the Northwest and Colorado, here are some springtime loading opportunities with fresh fruits and vegetables. While springtime crossings of imported Mexican vegetables is past its peak, there are about 1500 truck loads of watermelons being loaded per week, with around 500 truck loads of vine ripe tomatoes available. There’s much less volume with squash, peppers and some other vegetables. Mexican grape loadings should be available in very light volume starting next week, with decent loading opportunities not coming until around the second week of May. Mexican watermelon and tomato shipments – grossing about $3200 to Chicago. With lettuce volume crashing in the Imperial Valley and the Yuma area, lettuce loadings have made the seasonal shift to the Huron district on the Westside of the San Joaquin Valley. Huron is moving around 650 loads of head lettuce a week, accounting for nearly 87 percent of the state’s lettuce shipments right now. Huron will continue well into May before giving away to California coastal shipping areas. In fact, Santa Maria Valley has very light loadings of lettuce, celery, cauliflower, broccoli and other vegetables. Heaviest Santa Maria volume is with strawberries, a little over 300 loads per week. Strawberry loadings in California are heaviest out of Ventura County, around 500 loads a week. Santa Maria could be a little frustrating this season. Although new crops are just starting, weather related shipping gaps are seen. 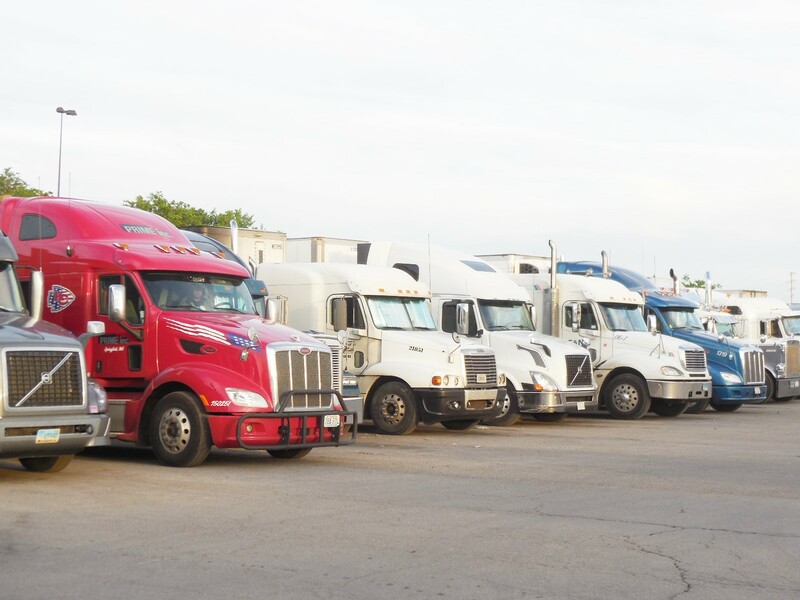 In Kern County around Bakersfield, about 375 truck load equivalents are being loaded weekly. The new crop of stone fruit should have its first pickings the week of April 24th. Huron lettuce – grossing about $6000 to New York City. As always, Idaho leads potato volume accounting for nearly 1900 truck load equivalents a week, although a substantial amount of this is moving by rail…..Colorado’s San Luis Valley come next in volume averaging around 750 loads a week. The Columbia Basin in southern Washington and adjacent Umatillin Basin in Northern Oregon are shipping about 60 percent of Colorado’s volume. Twin Falls, ID area potatoes – grossing about $5100 to Atlanta. Here’s some updates on tomato shipments from Southern California, as well as avocado shipments, which continue to show impressive growth in volume. California vine-ripe round tomatoes and romas are now in peak volume from Southern California. This season, veteram tomato grower Harry Singh, Jr. and his family—along with exclusive marketer Oppy—celebrate 75 years of producing vine-ripes in Oceanside, CA. .
Priya Singh, general manager, is a third generation grower at the company that became known as West Coast Tomato Growers (WCTG), owners of the Oceanside Pole and Cal-Tom brands, in 2012. Oppy is shipping Oceanside Pole and Cal-Tom vine ripened rounds and romas produced by the Singh family into November. Southern California tomatoes – grossing about $6300 to New York City. 2016 is off to a good start for avocado shipments, both domestic and for imports. The coming fall shipping season is looking to be even better. From January through May, more than 1 billion pounds of avocados were shipped in the U.S. That is up from 883 million pounds for the same period a year ago. In all, volume rose 16 percent in 2015 compared to 2014, but for fall, volume grew 21 percent — from 575 million pounds for September through December 2014 to 696 million pounds for the fall of 2015. The increase was driven by an increase in imports from Mexico, which had its biggest year ever. Mexico was by far the largest source of avocados in 2015, shipping 1.7 billion pounds to the U.S. California was next, with 262 million pounds, followed by Peru with 100 million and Chile with 20 million pounds. Other countries shipped almost 4 million pounds. Avocado shipments are increasing as consumption by American consumers continues to grow at a very fast pace. Avocado shipments seem to be breaking records nearly every year. Total volume in the U.S. for 2015 was 2.14 billion pounds, an increase of 15 percent over the 1.85 billion pounds in 2014. Some California avocado shipments should continue through August. Then the fall crop from Mexico starts ramping up. Here’s a round up of opportunities for California produce shipments. 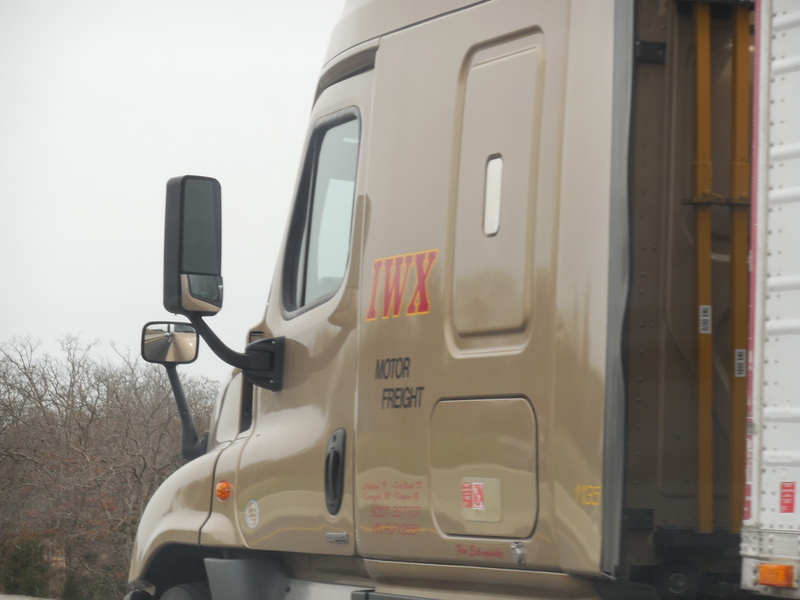 Complaints continue to be heard about the lousy westbound freight rates across the country. There also isn’t a lot of excitement over refrigerated loads for fresh fruits and vegetables. Even California seems subdued this summer, the West Coast is still your best bet. Adequate truck supplies seem to be the norm anymore in California. The reasons given are numerous, but we won’t dwell on that now. Head lettuce is accounting for around 1,000 truck loads per week in the Salinas Valley, but volume with other types of lettuce (romaine, leaf) are substantially lower. There’s also the usual suspects in the fields ranging from celery to bell peppers, among many others. In the nearby Watsonville district, strawberries are finally in a consistent mode, with both volume and quality. 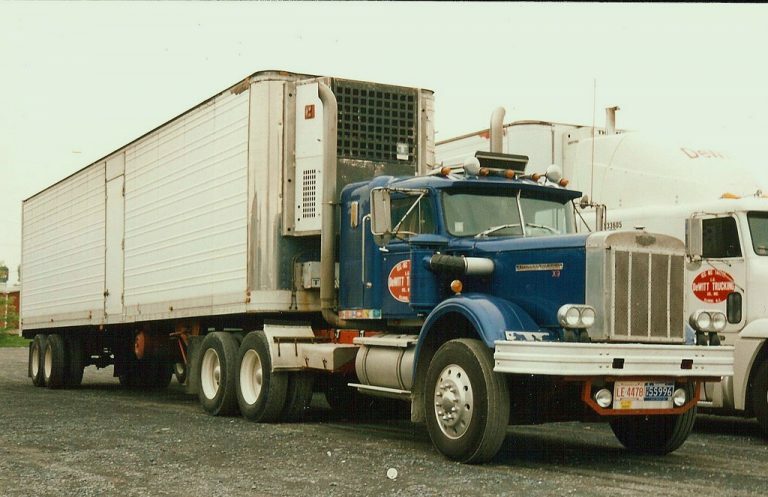 Over 900 truckloads of strawberries are being shipped each week. The Santa Maria district just to the south of Salinas is shipping similar items, but in much less volume. Salinas vegetables and Watsonville berries – grossing about $7000 to New York City. The heaviest volume out of the San Joaquin Valley now is probably grapes and cantaloupe. Table grapes are heaviest in the Southern part of the valley closer to the Bakersfield area, but are gaining in volume as the season spreads northward in the valley. Cantaloupe loadings are now good out of the Westside district of the San Joaquin Valley from places such as Firebaugh. Both grapes and cantaloupes are averaging around 1,250 truckloads per week. Growers in Fresno County ship almost 250,000 tons of cantaloupes from 11,400 acres. Tomato shipments are now originating out of the central valley. There’s also is moderate loadings with peaches. 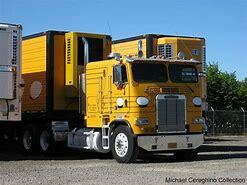 Both items are averaging around 500 truck loads each per week. Nectarines and plums also are being shipped, but in relatively light volume. San Joaquin Valley produce – grossing about $4100 to Dallas. West Mexico winter vegetable shipments are crossing the border into Nogales, AZ, although heavier volume typically doesn’t occur until January. Shipping gaps of product from Mexico are not as common as they used to be thanks in part to signicant volume coming from vegetables grown under shade houses and in green houses. Tomato shipments including romas, grape tomatoes and some round tomatoes are gradually increasing in December, with heaviest volume occurring January through March. Mexican red peppers are in very light volume, and similar to tomatoes, are not expected to have significant loadings until around Christmas. Melons such as watermelons and honeydew are more unpredictable due to winter growing conditions south of the border, but light volumes are expected through the end of the year. Cucumber shipments have been underway since mid-September, which were soon followed by zucchini, yellow and gray squash, English cucumbers started the third week of October and hard squash in early November. Loadings of those items as well as green beans, and eggplant were underway with the arrival of December. Mexican vegetable shipments crossing at Nogales – grossing about $2800 to Chicago. Spring Florida produce shipments are shifting towards high gear! Florida produce shipments for this spring are shaping up to be a good one for produce haulers because of excellent weather and growing conditions. Vegetables being harvested in the Sunshine State range from tomatoes to snap beans, sweet corn, cabbage, cucumbers, carrots, radishes, celery, squash, lettuce and other leaf vegetables. Florida citrus shipments continue, while the strawberry harvest has concluded, but blueberry loadings are ramping up. The state grows and ships over 350 commodities. Weather didn’t pose any significant obstacles to growers this season as the state has experienced a mild winter. Tomato shipments for both grape and cherry tomatoes from the Palmetto/Ruskin areas of Florida should get underway about April 10th, while romas and rounds should follow around April 17-20. Tomato shipments should reach seasonal norms the week of April 6 or the week of April 13. South Florida fresh potato shipments commenced in early February and will continue until early to mid-May. Peak Florida potato shipments are occuring during March and April. Florida red, yellow and white potatoes – grossing about $2975 to Dallas. Florida mixed vegetables – grossing about $3400 to New York City and about $3100 to Chicago.